The VAT margin calculation has always confused car dealers – although some of the misunderstanding may well be based on wishful thinking! 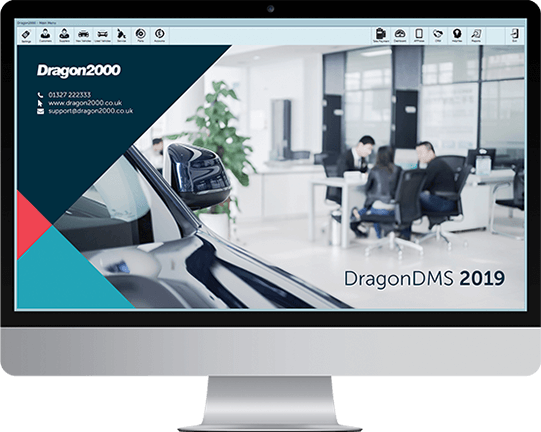 An easy and accurate VAT margin calculation on a car sale is built into the DragonDMS car sales software. DragonDMS has been redesigned to keep VAT rates and calculations out of the equation. 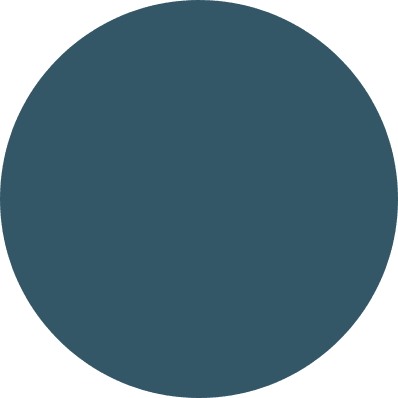 Simply choose the type of sale: margin, qualifying, commercial and several import/export schemes from the drop-down list and DragonDMS calculates the tax based on the purchase and sale type. All of the recent legislation changes regarding margin scheme declaration and single supply of extras are covered within the software. We also cater for the more specialist applications, with disability sales, EU and worldwide exports all calculated correctly. Whilst this involves a deep understanding of the HMRC schemes (we identified 14 distinct variations in the sale/purchase of vehicles in the UK alone), DragonDMS caters for all of these methods better than ever before – and much better than some of the attempts that we have seen from our competitors over the years!